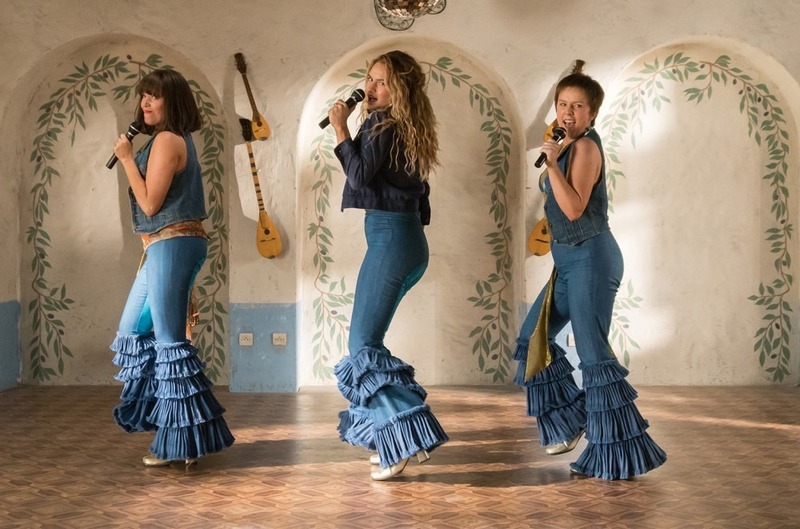 It’s ABBA-mania all over again as the latest Mamma Mia! soundtrack climbs to the summit Australia’s albums survey. In its second week on the survey, Mamma Mia! Here We Go Again (Polydor/Universal) rises 4-1 on the ARIA Albums Chart. The soundtrack to the original Mamma Mia! logged five weeks at No. 1 in July and August 2008, and this week returns to the chart at No. 32. Australians have a strong connection with the songs ABBA which dates back to the ‘70s, when the Swedish pop legends toured these parts at the peak their powers. The Melbourne-originated tribute brand Bjorn Again has been giving ABBA fans their fix since the late ‘80s and the ‘90s indie film Muriel’s Wedding introduced a new generation to the supergroup’s catalog. Also this week, ABBA’s retrospective Gold & More rises 48-14, just five places below its peak position, while hits set ABBA Gold re-enters the chart at No. 34. Rounding out the top five is a lineup former former chart leaders, The Greatest Showman (up 3-2, Atlantic/Warner), Drake’s Scorpion (down 2-3 Republic/Universal), Amy Shark’s Love Monster (down 1-4, Wonderlick/Sony) and Ed Sheeran’s Divide (unchanged at No. 5, Warner). As Pink completes the first month her latest tour Down Under, her Greatest Hits…So Far!!! 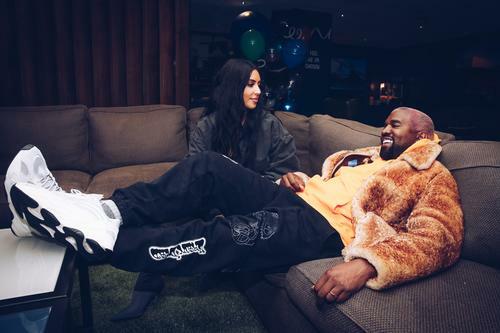 (Sony) set gains 13-10, while Kanye West’s ye (Def Jam/Universal) spikes 38-16 following its release on CD. On the ARIA Singles Chart, Drake bags a second week at No. 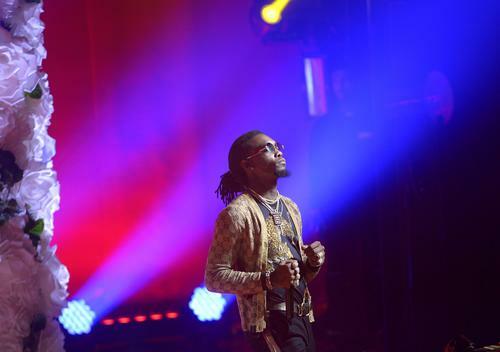 1 with “In My Feelings,” giving the Canadian rapper a 15th week at the top in 2018. Also, Sydney pop-punk outfit 5 Seconds Of Summer spend a second week at No. 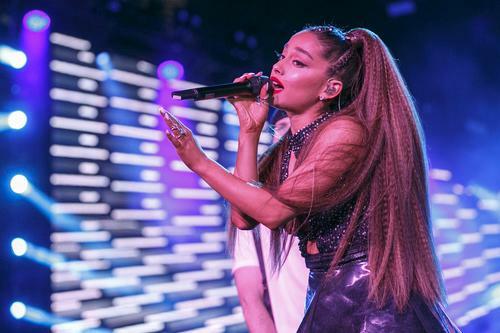 2 (after eight cycles at the top) with “Youngblood” (Capitol/EMI), while Aussie singer-songwriter Dean Lewis sees his latest track “Be Alright” (Island/Universal) improve 4-3, a new peak. 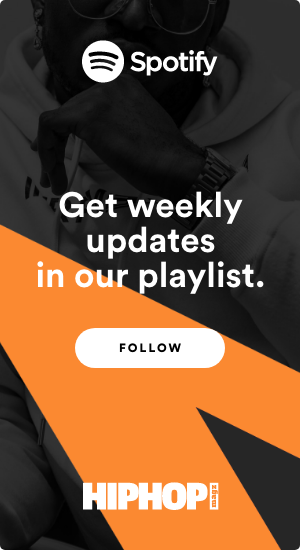 Maroon 5’s “‘Girls Like You” featuring Cardi B (3-4 Interscope/Universal) and Ariana Grande’s "God Is A Woman" (unchanged at No. 5 Universal) complete the top five. Finally, ARIA Award winner Conrad Sewell has a second top 10 as a lead artist, as “Healing Hands” (Sony) leaps 14-7. Sewell had a No. 1 back in June 2015 with “Start Again” which won the ARIA that year for best song.